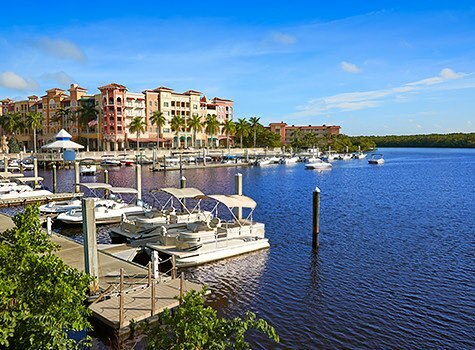 From Daytona Beach to the Everglades, SunStream properties are located in internationally beloved destinations known for their breathtaking tropical beauty and thrilling array of things to see and do, many of which are unique to the State of Florida. Best of all, getting to a SunStream hotel or resort is easy, as our properties are remarkably convenient to airports, highways and major transportation hubs. 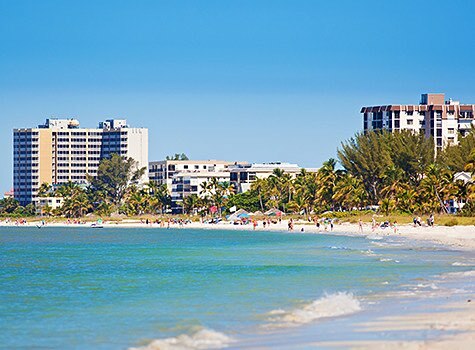 Located on Estero Island, a seven-mile barrier island on Florida’s Gulf Coast, Fort Myers Beach delights vacationers with its sandy beaches, nature sanctuaries, and plentiful water sports. Highlights include the Ostego Bay Marine Science Center, Matanzas Pass Preserve, and Times Square, a favorite destination for shopping and dining. Naples combines the seaside charm and tranquility of the beach with the cosmopolitan vibe of a big city. From boating and water sports to arts and culture, there’s always something to do in this sun-kissed city on the Gulf of Mexico. Spend the day exploring miles of powder-soft sand, check out the Naples Botanical Garden, or linger along the historic Naples Pier. 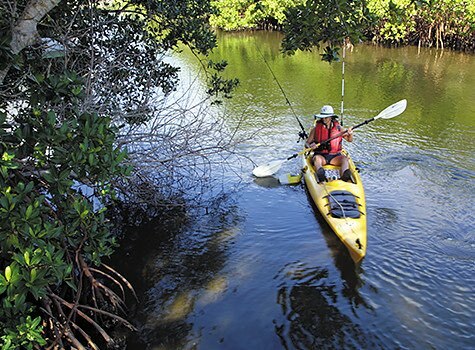 Adventure is the #1 reason visitors head to the Everglades, America’s largest subtropical wilderness. Whether they're paddling through wetlands on kayaks, zipping around coastal mangroves on airboats, or photographing birds, alligators, and manatees in sawgrass marshes, nothing compares to the eco-thrills in store in Everglades National Park. 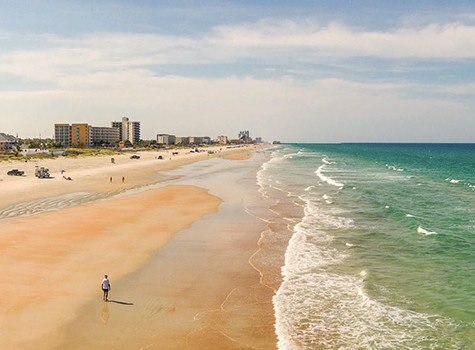 Drive on to the beach and bask in the sun right next to your car, surf the waves at Ponce Inlet, drive the go-karts at the Boardwalk Amusement Park, and experience an exhilarating event at Daytona International Speedway. Here in Daytona Beach, there’s something for everyone.